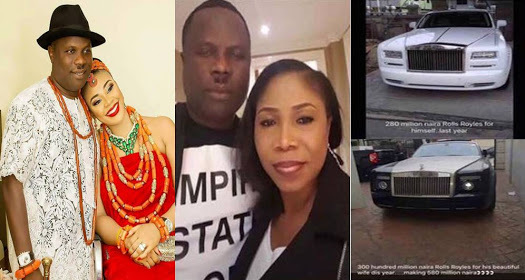 Kenneth Bramor, a popular Warri Billionaire has reportedly bought a Rolls Royce for his wife and mother of four kids. According to reports, Mr. Kenneth bought Timi the luxury ride to appreciate her for being with him since day one, and for all the hurt he caused the mother of his four kids after marrying a second wife in November 2017. 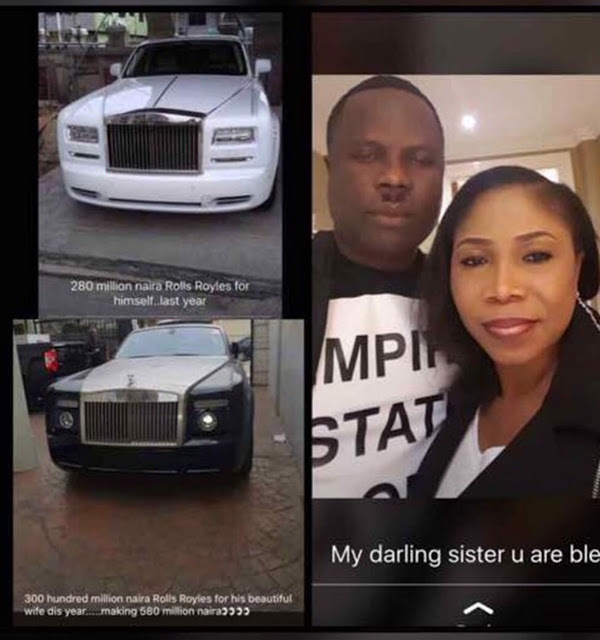 Timi whom sources allege was with Mr Ken before he made money also lives in a house in Knights bridge bought in her name by Ken.